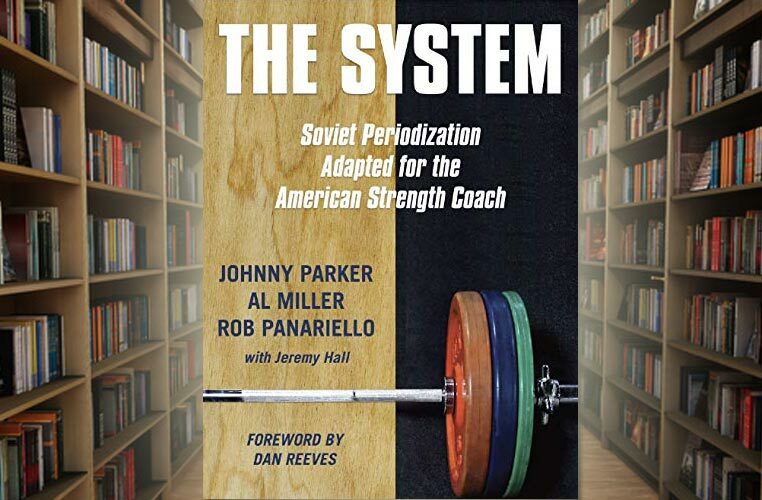 Hall of Fame strength coaches Johnny Parker, Al Miller and Rob Panariello have spent their entire careers studying, testing and refining the best practices and methods of Soviet-era sports science into a modern, practical approach to strength and conditioning for long-term athletic development. 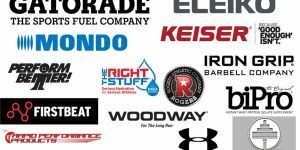 Their system of scientific programming and coaching produced not only powerful and resilient athletes, but also dominant championship teams spanning over three decades. A structured approach to advance a novice athlete to a stronger and more powerful performer. Why simplicity in exercise selection is one key to athletic development. 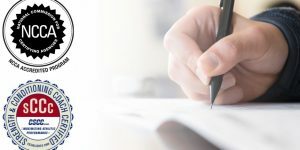 The critical training variables that can make or break progress. How planned—not random—variations in training will yield progressive and sustained physical gains. How to integrate lifting, running and jumping together to build explosive athletes.